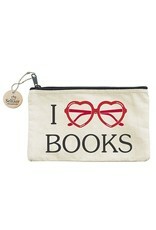 These zippered pouches are well constructed from sturdy cotton canvas. 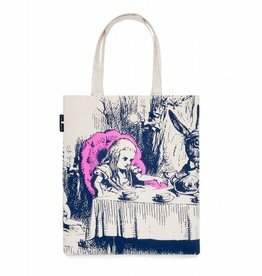 The image is screen printed on front in black and red ink. 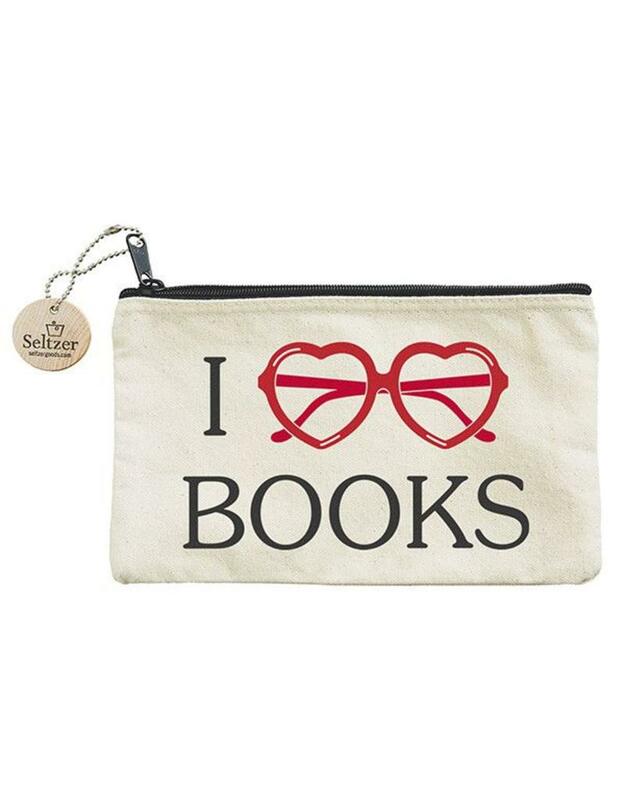 Let people know how much you love books with this stylish pouch.